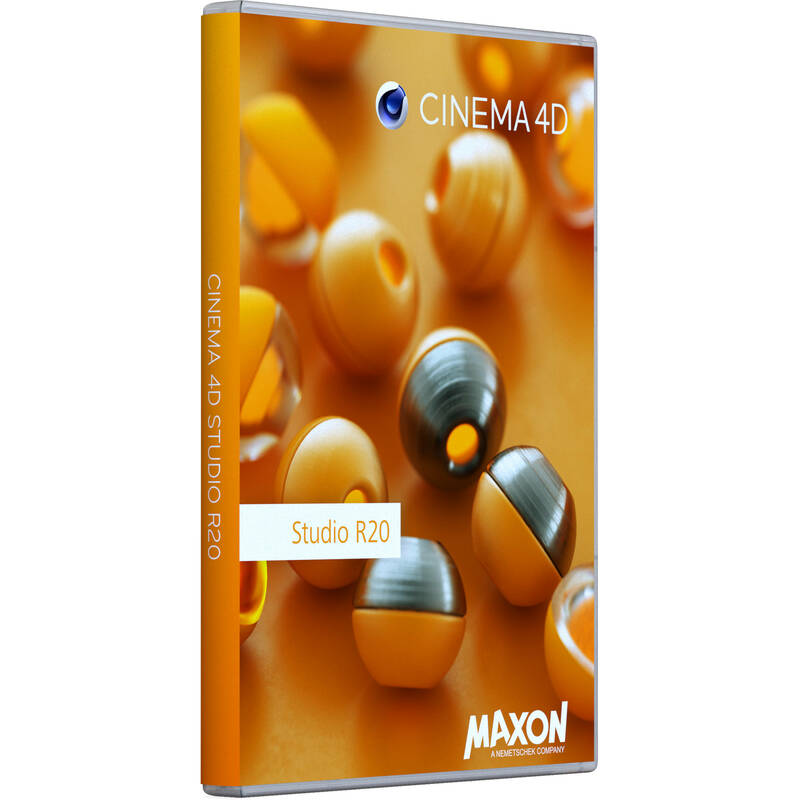 Maxon Cinema 4D Studio R20 is the complete Cinema 4D package for advanced 3D graphics. Cinema 4D Studio has all the features of Cinema 4D Prime, Broadcast, Visualize, and BodyPaint 3D combines, altogether providing a comprehensive toolset for all 3D applications. Thanks to Cinema 4D's reliable design makes Cinema 4D Studio ideal for fast-paced 3D productions. Maxon regularly releases free service packs for optimization with changes in operating systems and drivers, contributing to continued reliability in demanding environments. Cinema 4D Studio is designed with a logically arranged (and customizable) interface and intuitive, easy-to-understand operation. To make things easier, the interface also allows any questions about a specific function to be asked by right-clicking on the function and jumping straight to the integrated software documentation. Cinema 4D Studio is designed to stay flexible throughout your entire project. It offers various options, such as parametric modeling, procedural shaders, and textures, for working non-destructively, and the Cinema 4D Studio Take System allows you to save and manage multiple versions of a scene in a single file.